Hello, there. So here's my entry for this contest. I do hope that you like it. 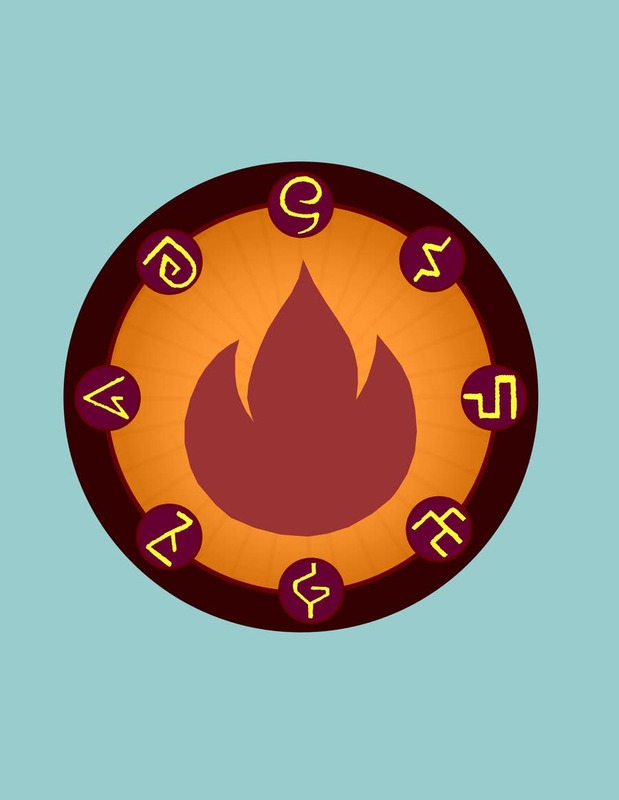 The runes around the fire symbol were my work. I did not stole or what. I'll be expecting for a rate so I could do more if there's lacking. Thank you so much. Naviaisner, I like what you've come up with, and it followed my spec very well. However, I've been rather taken by the geometric designs of another contestant. Thank you for the entry though!